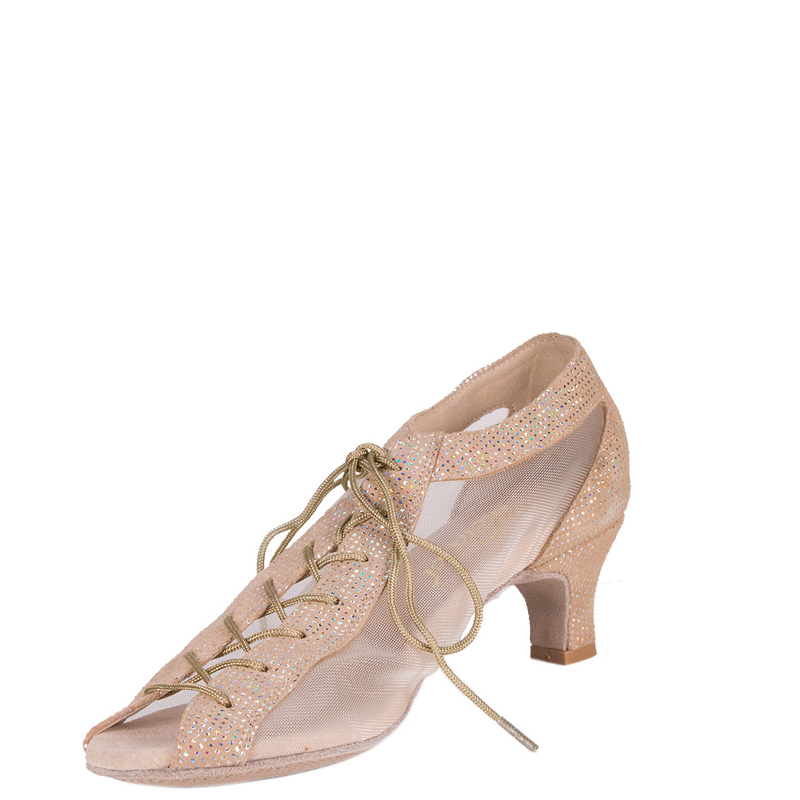 Welcome to the the home of Elegance Dance Shoes, proudly serving the world for over 25 years. We are dedicated to bringing you the finest quality workmanship, superb quality and comfort and an unsurpassed variety of styles and fabrics from which to choose. 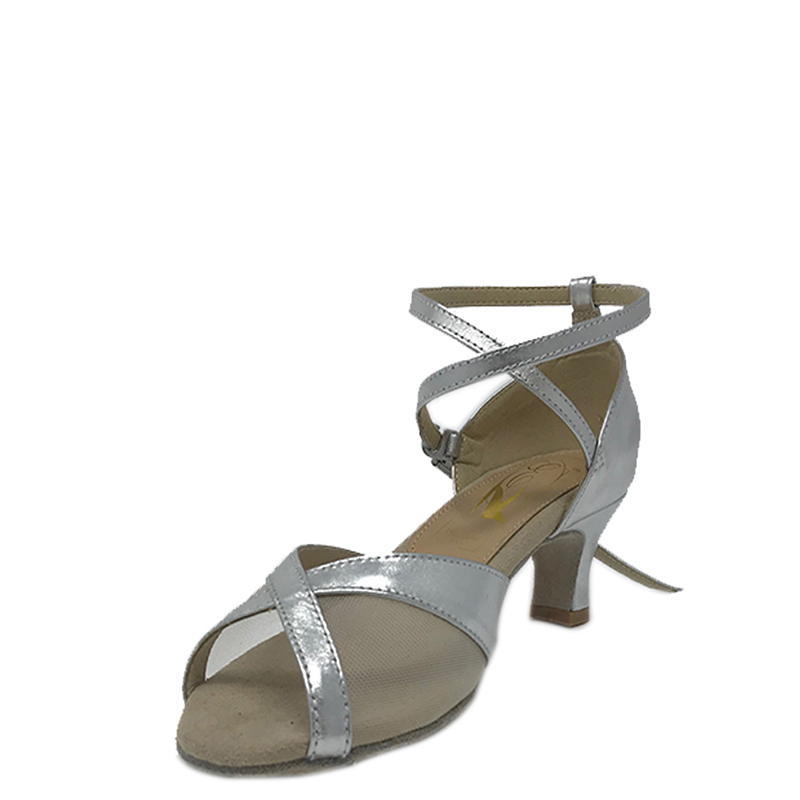 Since then Elegance has become known globally as a leader in dance shoes within the dance community and various professional areas that demand comfort and style. View our shoes worn by superstars such as Jennifer Lopez, Nicki Minaj, Katy Perry, Britney Spears, Selena Gomez, Madonna, the NY Knix , Sandra Bullock, Andrea Burg,Taylor Dane, and many more. Since we established our independent manufacturing in 2016 we now have a unique advantage of having our own factory where we only produce only our brands providing the absolute highest quality product. This means we are able to push the limits further to encompass the highest measures of quality, comfort, and style we are known for. 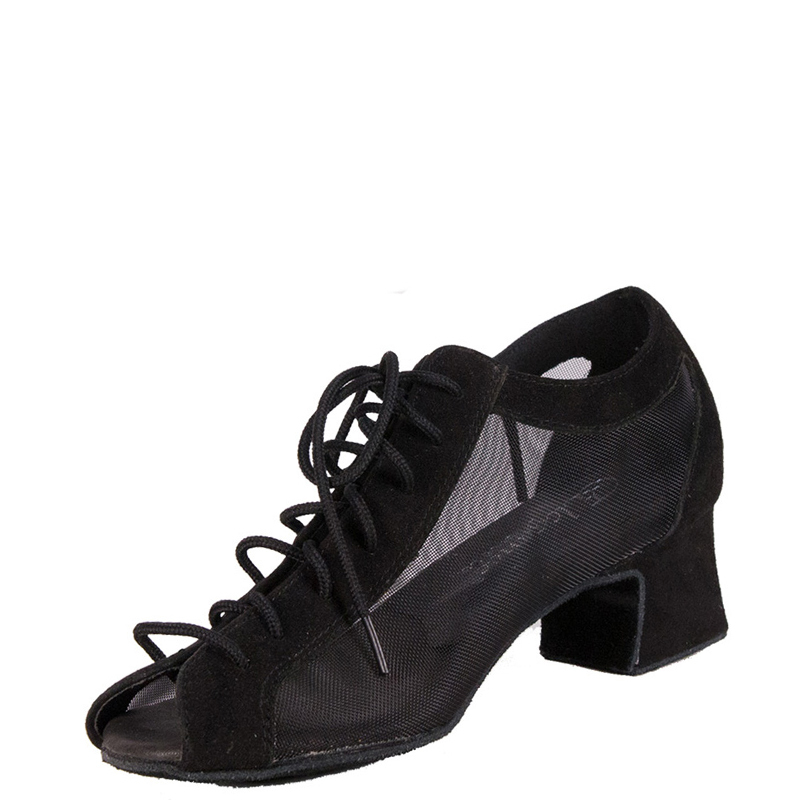 All Elegance shoes include extra-cushioned insoles for ease of movement and long-lasting comfort. At last your search for the ultimate dance shoe is over. 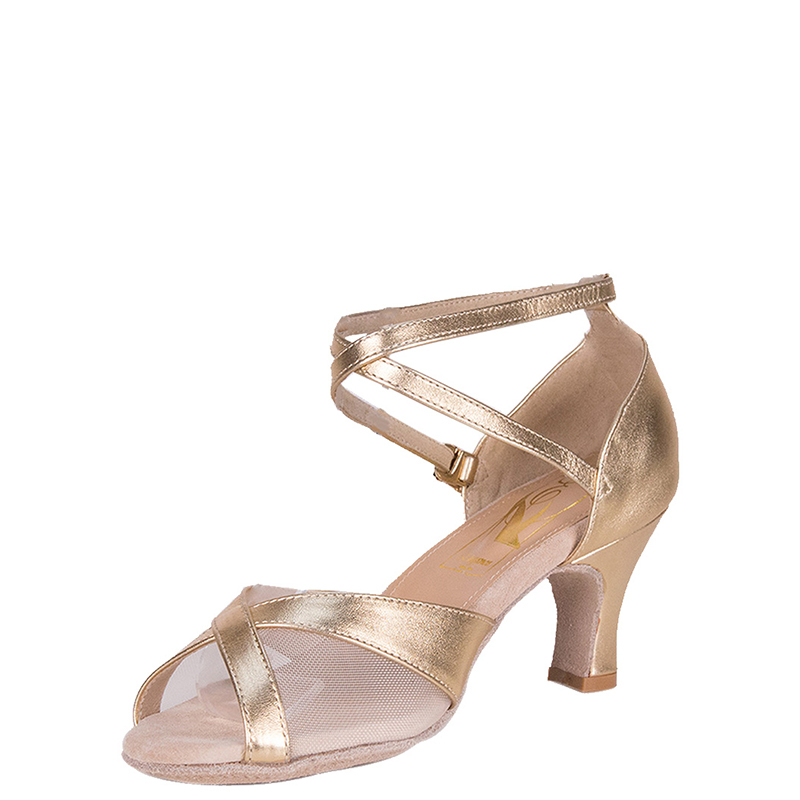 Let Elegance enable you to glide across any dance floor in style. Check out our timeline including some of the history contributing to our story. I would personally like to thank you from the bottom of my heart and express my appreciation for your support and confidence in our quality line of dance shoes. At Elegance we feel fortunate to have clients like you who come to us from all areas of the dance world, film and entertainment industry for their performance needs. From the beginning my goal has been to create a line of distinctive dance shoes unsurpassed in comfort, quality and selection The success of the past several years has made this goal a reality. I promise with your continued support and input to keep bringing you contemporary styles that take advantage of new materials, innovative design and the latest technology. I hope you find this catalog to be informative and helpful in choosing from our fine line of dance shoes. As always, I welcome your feedback and suggestions and I look forward to hearing from you. Ali Tavakoli, a ballroom dance instructor for over 20 years, has also choreographed for film and stage. He holds a degree in engineering and was a top-ranked national Black Belt in martial arts. Drawing on these diverse skills, he founded Elegance Shoe Company and now devotes himself to the goal of making it the first name in dance shoes and the first choice of dancers worldwide.